What is life’s purpose? Why are you here on this earth? How do these questions help reveal the uniqueness of Jesus? 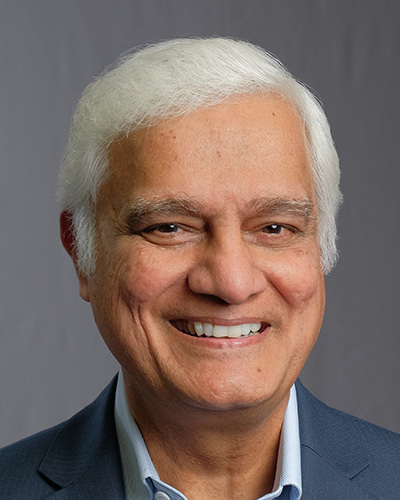 Listen to Let My People Think this week as Ravi Zacharias discusses the uniqueness of our Savior, Jesus Christ.